Shaker King Headboard ONLY, Honey Pine Stain. This is our best-selling Shaker bed. 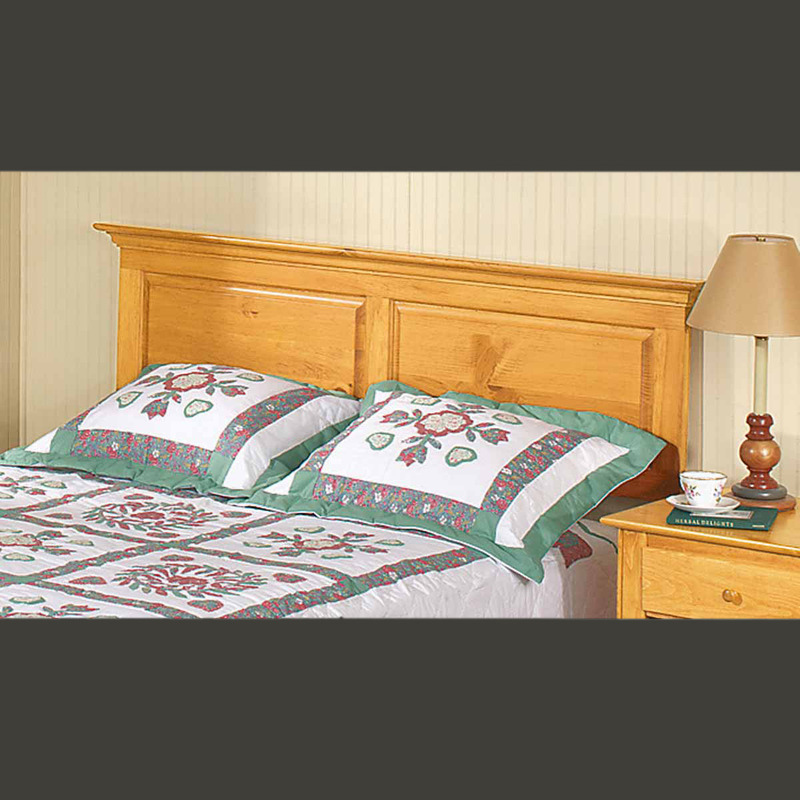 With clean lines, raised panels and molding trim, this King size pine headboard is finished in our Honey Pine stain. Refer to sample finish below.